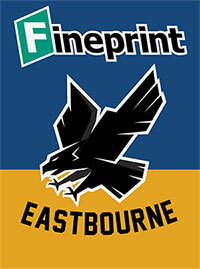 Welcome to the Junior Eaglets Club for our younger supporters. 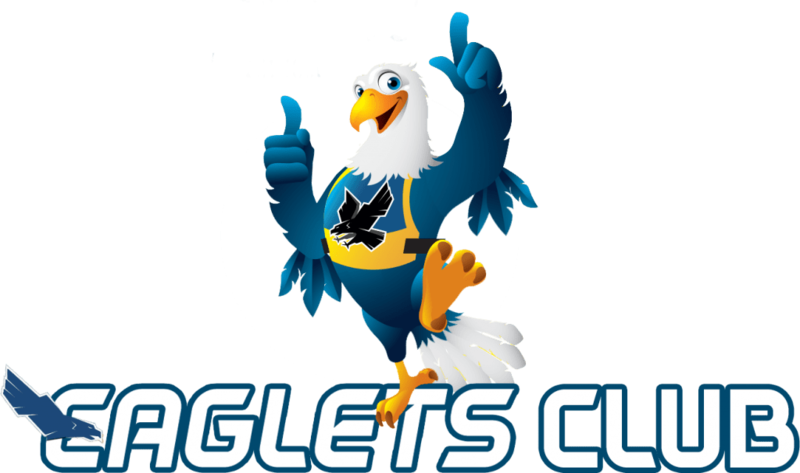 The Eaglets club will support the work that the Community Team is planning to encourage new and younger supporters to Arlington in 2019 to watch and hopefully become long-term supporters of the Eagles. Membership benefits will include a Welcome Pack, including Free Badge, Pen and Rider Photographs and a Birthday Card. 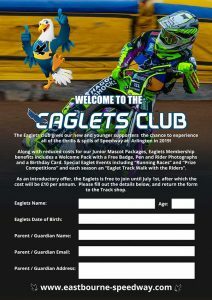 Special Eaglet Events including “Running Races” and “Prize Competitions” and each season an “Eaglet Track Walk with the Riders”. 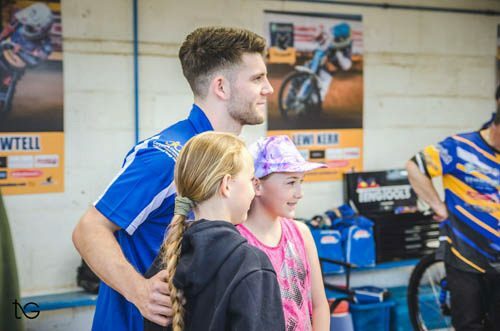 To register please fill in the online box at the bottom of the page, or print out our application form below and hand it in at the Track shop at Arlington. Forms are also available at the Track shop on race days. Met, greeted and handed a Club T-Shirt and Hat (Beanie or Baseball cap of your choice). Walk out with your favourite rider on the pre-meeting parade (weather permitting). Entry for 1 or 2 accompanying adults (extra adult passes up to a maximum of 6 in total will be charged at concessionary rates). Free soft drink for all. Cost for 1 Child and 1 Adult is £49. Cost for 1 Child and 2 Adults is £55. Sponsor a match to celebrate your child’s birthday or special event – (minimum age is 5 / maximum age is 14). Accompanying adults (other than 2 parents) – charged at discounted rate of £10 per head. Watch the racing from your own Special Area – with 1 free drink and a hot or cold buffet provided. Pick and present Rider of the Night Award as your own Special Group Award. 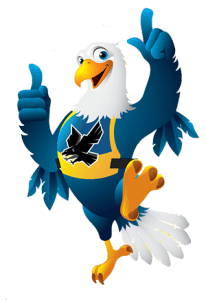 You can either join the Eaglets club online, or alternatively print out & fill in the the application form below the contact box, and hand it in to the Trackshop at Arlington. Your Eaglets Date of Birth. Without this information we will not be able to process your application. In the message box, please supply your FULL Address, the name of your Eaglet and their date of birth. Alternatively, please print out the application form, by clicking on the download button below and Right click to save as, and then hand it in at the Track shop. 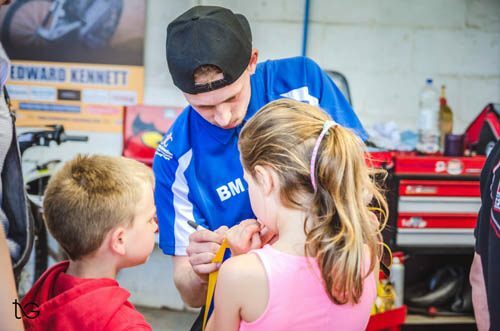 It is our aim and determination to make Eastbourne Eagles Speedway a friendly and inclusive place to visit and that means on and off the Track for Home, Away and Visiting Supporters and also for the Community, whatever their Colour; Creed; background and that includes especially anyone or any Group with Special Needs or who will require the help of Carers.